Having a busy schedule does takes its toll on my face. Before using Annemarie Borlind skincare, I had a dull complexion. This was mainly because of the many late nights I had to spend completing projects and assignments as an undergraduate student at a local university. Another reason was because I had not paid much attention to the needs of my skin. Since discovering Annemarie Borlind, I have been faithfully using the Combination Skin Hydro Balance Range, coupled with Exfoliating Peel and the Anti Stress Mask to minimize dark circles and effectively remove dead skin cells. My skin has improved tremendously. The dullness has gone, and in return, I have healthier looking skin. The Anti Stress Mask is one product that I would never consider leaving home without. As a student and a working person, I go through much stress and tension. The Anti Stress Mask really revitalizes my tired and stressed skin. Before I ever used the Exfoliating Peel, my skin was so unhealthy because of the build up of dead skin cells. Now this has changed dramatically. 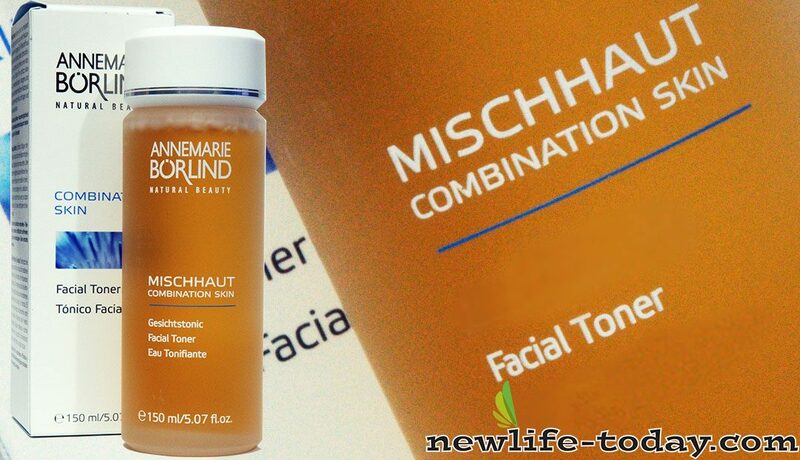 Finally I have the chance to improve my complexion with products that really works. Thank you NewLife, for carrying Annemarie Borlind!